To investigate the habit and the habitat of wild wolf and collect genetic samples and analyze them. 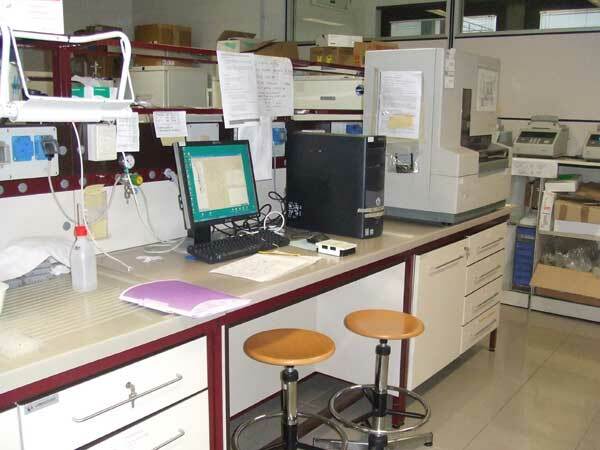 At the Institute for Environmental Protection and Research, I genotyped 11 regions of 8 genes of wolves which were obtained from 4 areas of Italy. Some genes have polymorphism similar to dog and one of them, ARQ2 (Androgen receptor gene Q2), has the allele which is specific for a wolf. The genetic difference was not shown between 4 areas. It seems that this reason is because 4 areas are connected by the Apennines. I learned usage of some valuable software such as MetaPIGA2. 0 for phylogeny analysis. I went to the State Park, Parco dei Gessi Bolognesi e Calanchi dell'Abbadessa, and I observed the habitat of the wolf. A researcher showed me some videos and photographs of a wolf taken by an automatic shutter at the park. At Max Planck Institute, I gave a talk about my ongoing research and discussed about animal research with researchers studying the cognition of the dog and the genetic of the primate. 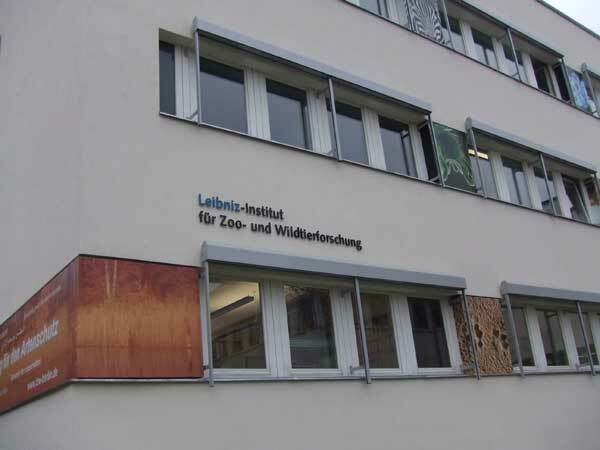 At Leibniz Institute for Zoo and Wildlife Research, I listened many kinds of research topics and asked for the cooperation about my wolf research. In collaboration with Dr. Oliver Krone and Dr. Arne Ludwig, I analyzed samples of German wolves. I intend to compare allele distribution among samples of Italy, Germany and Japanese zoo samples. I learned usage of some valuable software such as MetaPIGA2.0 for phylogeny analysis.